Catalyst HRE believes in creating a clinical environment that delivers sound patient experience, improved employee efficiencies and physician satisfaction. As the healthcare delivery model continues to change and evolve, patient access is becoming more and more imperative for the sustainability of health care systems and large, market dominant physician groups. Catalyst HRE has partnered with independent physician practices to deliver a flagship, standalone medical office building that embodies these principals. In August of 2016, Catalyst completed construction on a 28,000 SF on-campus medical office building in Foley, Alabama – known as Foley Medical Arts. This building is now the new home of The Orthopaedic Group, Encore Physical Therapy, Cardiology Associates, Pediatrics, and a General Surgery/Neurology suite. This two-story, Class A building will continue to deliver quality care to the residents of Baldwin County. 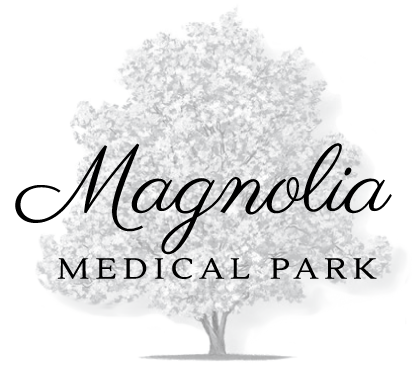 This leads us to the development of Magnolia Medical Park – located in the heart of beautiful Fairhope, Alabama. The need for quality medical office space was evident as this community continues to grow. Taking the same values that were set forth in Foley Medical Arts, we listened to the needs of the patients as well as the apparent analytical data to further validate the need for a building such as this. It was clear that a similar medical office building was needed to better service the patients of the Eastern Shore, to include Fairhope, Daphne and Spanish Fort. Breaking ground the end of July 2017, a brand new 36,000 Class A medical office building will be developed at the corner of S. Greeno Rd. and Twin Beech Rd. (State Rd. 44) – right next to Fairhope High School. We understand the need for great visibility and easy access – not to mention, an adequate amount of parking – which is why this site will be a perfect fit for such a project. This new building will house The Orthopaedic Group, Encore Physical Therapy, Primary Care along with an Urgent Care operator. Limited space is remaining – ranging from 2,500 – 12,000 SF.